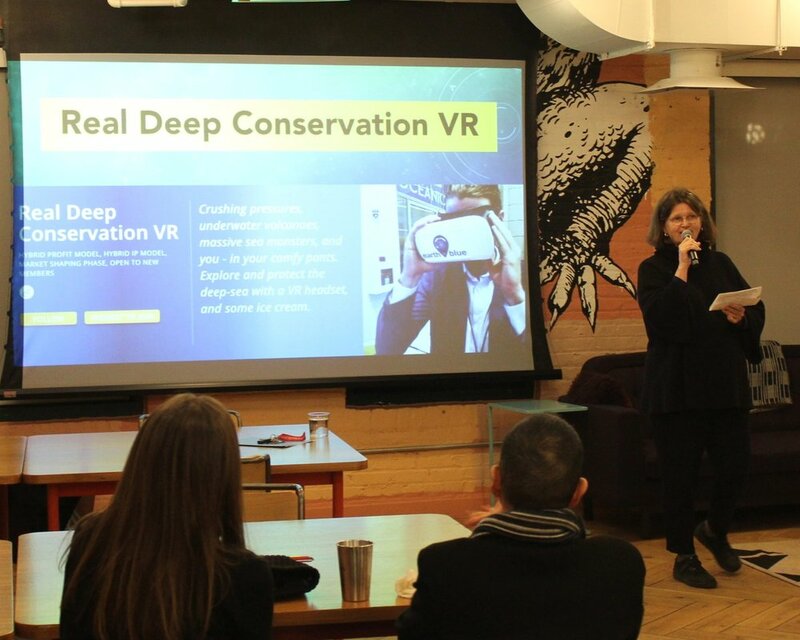 Conservation X Labs, a Washington, DC based social enterprise, announced 20 finalists for the first round of the Con X Tech Prize, a global competition that provides funding for project teams with a bold conservation idea that are preparing their first prototype. 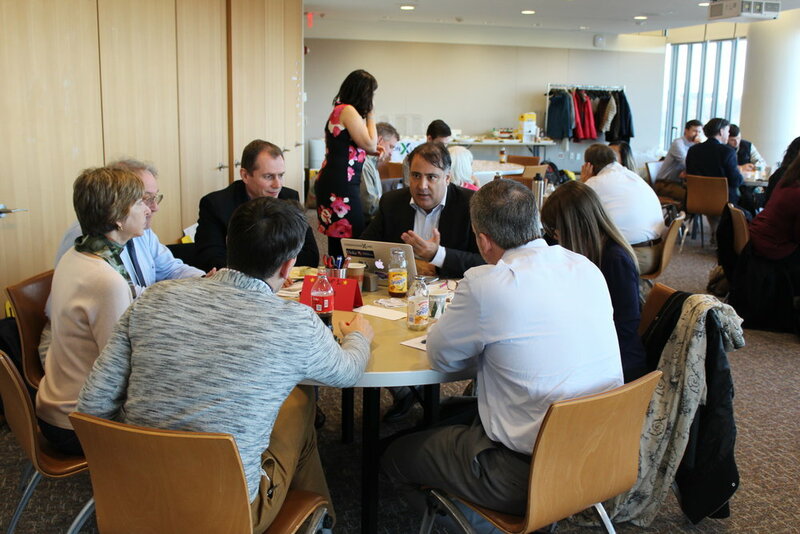 Each team will receive $3,500 to develop their idea into a first prototype for the next round of the competition. Then, one grand prize winner will be awarded $20,000 to support the future of their project. To learn more about the 20 finalists, check out the Finalists Announcement Page. 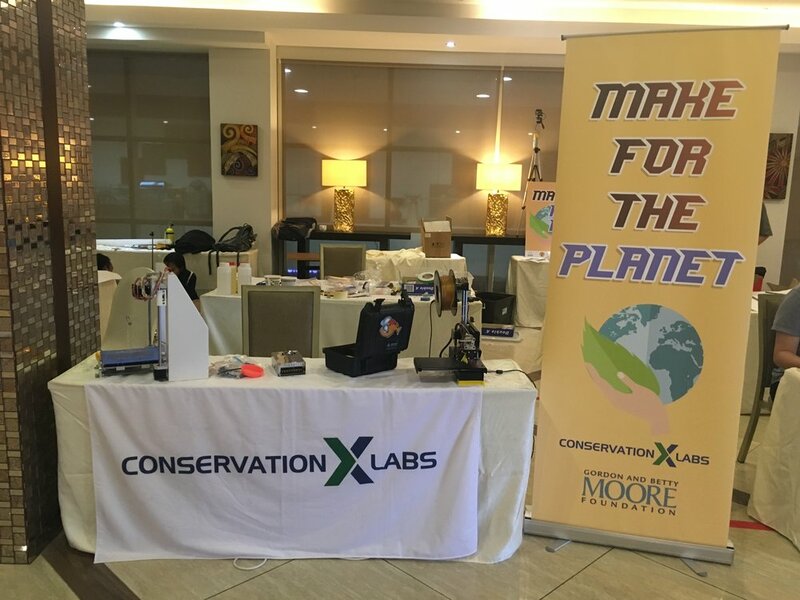 84 teams submitted applications to this round of the Con X Tech Prize on the Digital Makerspace (DMS), Conservation X Labs’ signature collaboration platform. The announcement was covered in Mongabay, which interviewed Cassie Hoffman, Field Director at Conservation X Labs, and profiled some of the finalists. The goal of the Con X Tech Prize is to build the ecosystem of early-stage conservation technology products and solutions and support growing teams and ideas from around the world. 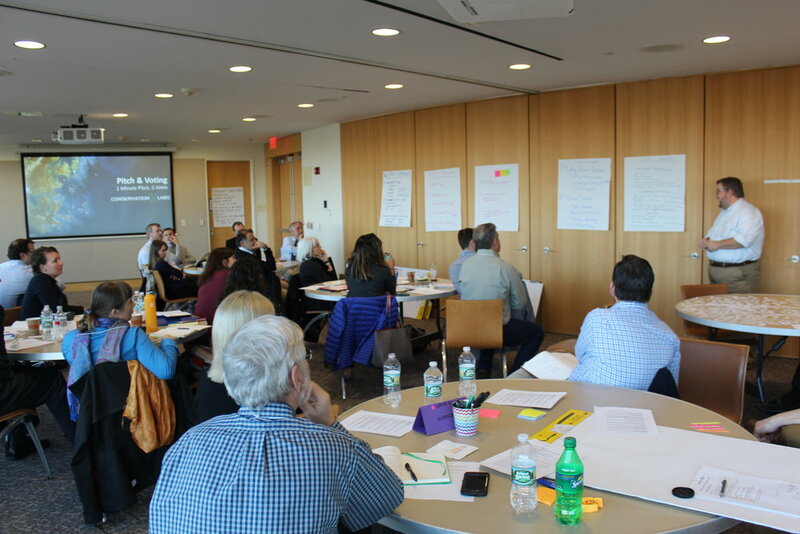 Selected teams receive seed grants to support their work over a ten-week period. At the close of the prototyping period, one team is awarded the Grand Prize. 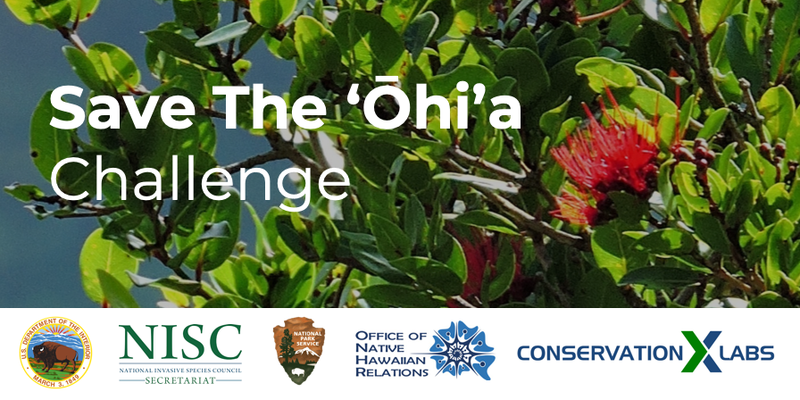 The Con X Tech Prize supports ideas that have the potential to be conservation game-changers. Interested in joining a future round of the Prize? Be the first to know about the next round of funding on the Digital Makerspace or sign up to receive an email notification on the Con X Tech Prize page.